It is often necessary to study cosmological phase transitions, such as inflation and thermal symmetry-breaking phenomena, through the relics that they leave behind. In this sense, the cosmological magnetic field may be a powerful probe of the early universe, which has yet to be tapped. In this talk, I will survey various topics related to primordial magnetic fields (PMFs) with helicity. We will ask: how might a PMF have been generated in the early universe, how would it have evolved in the cosmological medium, and how could it be detected today? 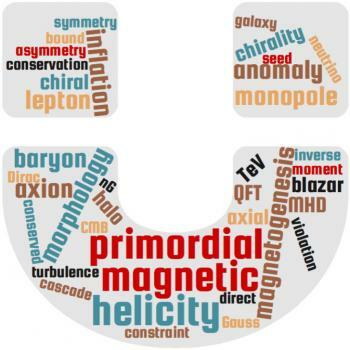 In the first part, we discuss the interesting connection between baryogenesis and magnetogenesis, which may link the sign of the cosmological baryon asymmetry to the sign of the magnetic helicity. In the second part, we discuss the interplay between the PMF and other magnetically-active objects, such as monopoles and axions. Finally we turn to detection prospects, with an emphasis on the frontier field of magnetically-broadened TeV blazar halos. Any infrared modification of gravity, which explains the current cosmic acceleration, should not spoil the successes of general relativity in solar-system observations. 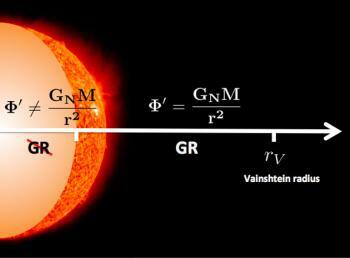 In many theories of modified gravity, it is ensured by the Vainshtein mechanism that works near dense sources. Recently, it has been found that the Vainshtein mechanism can be broken inside a dense source, although not outside, in a general class of scalar-tensor theories. In this talk, after reviewing how the Vainshtein mechanism can be broken, I will discuss its impact on the density profile of a star, modeling simply it as a polytropic sphere. I also show the existence of a universal upper bound on the amplitude of this type of modification, independently of the details of the equation of state. 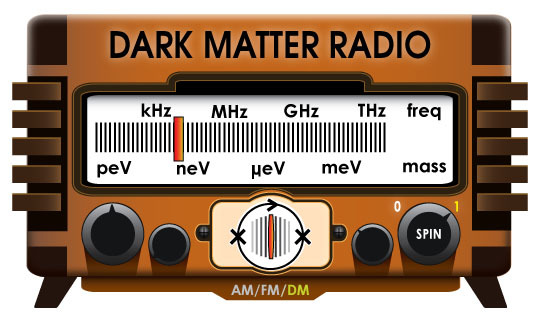 The nature of dark matter remains one of the major unsolved problems in physics, and one must leave no stone unturned when exploring empirical probes. In this talk I will discuss two different test of dark matter properties. First, I will show that dark matter interactions with standard model particles at high redshift can be probed through spectral distortions of the cosmic microwave background. In particular, I will show that upper limits from FIRAS measurements allow to constrain dark matter interactions for masses below 0.1 MeV. 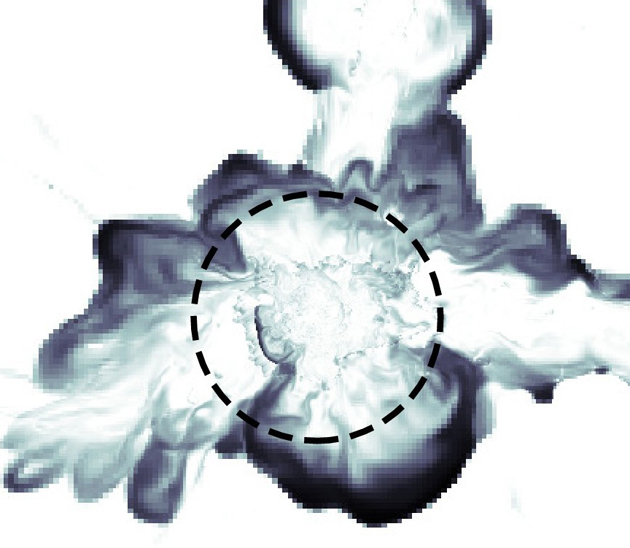 In the second part, I will discuss an interesting possible consequence of clumpy dark matter: flares following tidal compression events by supermassive black holes. Gravitational collapse during the Universe's first billion years transformed a nearly homogeneous matter distribution into a network of filaments - the Cosmic Web - where galaxies form and evolve. Because most of this material is too diffuse to form stars, its study has been limited so far to absorption probes against background sources. In this talk, I will present the results of a new program to directly detect and study high-redshift cosmic gas in emission using bright quasars and galaxies as external "source of illumination’’. 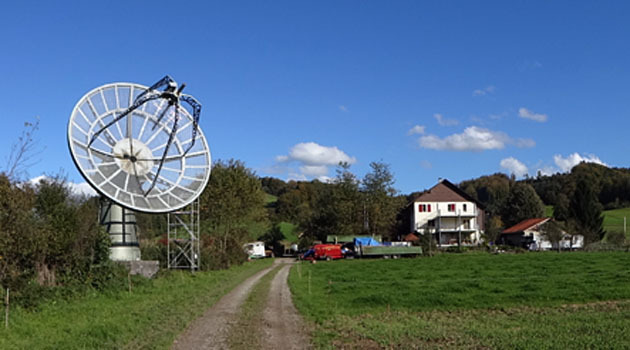 In particular, I will show results from ultra-deep narrow-band imaging and recent integral-field-spectroscopy as a part of the MUSE Guaranteed Time of Observation program that revealed numerous giant Lyman-alpha emitting filaments around quasars and bright galaxies. Finally, I will discuss how the unexpectedly high luminosities of the giant Lyman-alpha filaments, together with the constraints from Helium and metal extended emission, present a serious challenge for our current understanding of the Intergalactic and Circumgalactic media based on hydrodynamical cosmological simulations. Putting the Cosmology in "21 cm Cosmology"
21 cm cosmology -- the concept of using radio telescopes to observe the highly redshifted 21 cm line of neutral hydrogen on cosmological scales -- is a field on the verge of a breakthrough. The first generation of 21 cm cosmology experiments (LOFAR, MWA, and PAPER, among others) have been operating for several years, and first results at the level of design sensitivity are potentially forthcoming. 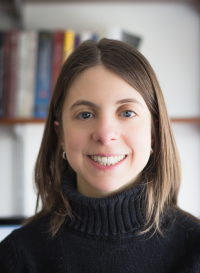 In this talk, I will focus on the work needed to establish the reliability of any putative detection of the cosmological signal and the paths forward for bringing 21 cm experiments into the "precision cosmology" fold, alongside the CMB and galaxy surveys. Recent results from the MWA and PAPER will be presented, including the first limits on the z = 8.4 IGM temperature from PAPER. In this talk I will discuss the internal consistency of the Planck 2015 cosmic microwave background (CMB) temperature anisotropy power spectrum and show that tension exists between the determination of some cosmological parameters from multipoles l<1000 (roughly the scales accessible to WMAP) and l>=1000. I will show that the l>=1000 constraints are also in tension with low-redshift data sets, including Planck’s own measurement of the CMB lensing power spectrum (2.4 sigma), and the most precise determinations of the baryon acoustic oscillation scale (2.5 sigma), and Hubble constant (3.0 sigma). Finally, I will discuss some possible explanations for these disagreements. 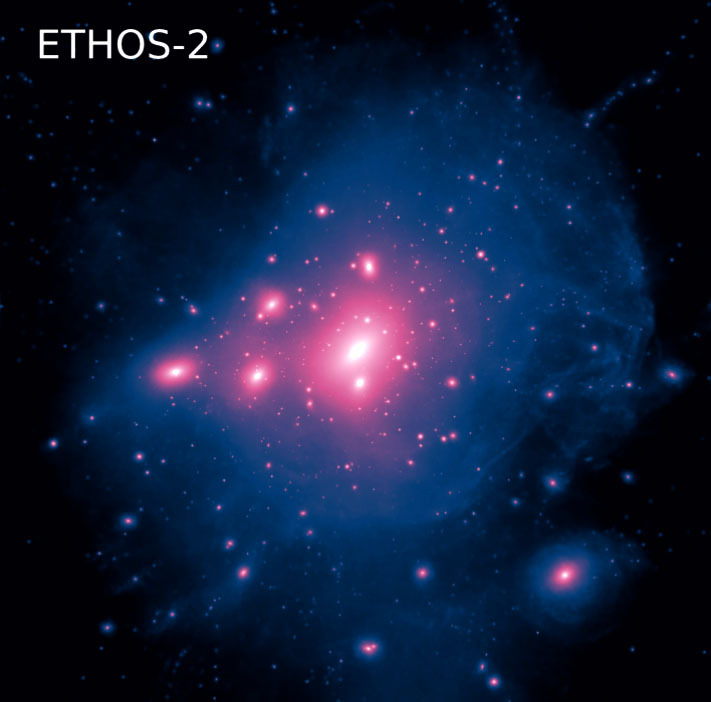 The observational study of galaxy cluster outskirts is a new territory to probe the thermodynamic and chemical structure of the X-ray emitting intracluster medium (ICM). 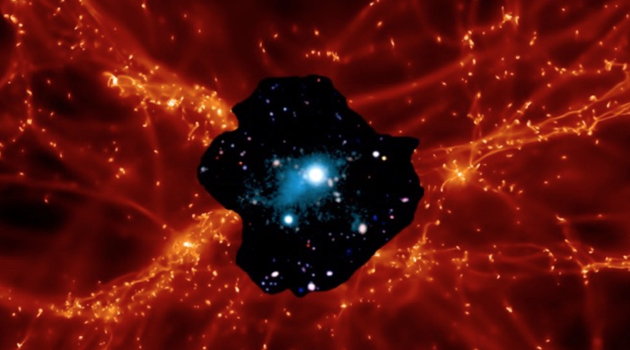 Cluster outskirts are particularly important for modeling the Sunyaev-Zel'dovich effect, which is sensitive to hot electrons at all radii and has been used to detect hundreds of galaxy clusters with recent microwave cluster surveys. In cluster-based cosmology, measurements of cluster outskirts are an important avenue for estimating the cluster mass, as the outskirts are less sensitive to baryonic processes that dominate the cluster core. However, recent observations of cluster outskirts deviate from theoretical expectations, indicating that cluster outskirts are more complicated than previously thought. Computational modeling of cluster outskirts is necessary to interpret these observations. I will present cosmological simulations of galaxy cluster formation that follow the thermodynamic and chemical structures in the virialization regions of the ICM and transition to the IGM. Specifically, I will discuss how observational signatures of galaxy clusters are affected by gas flows, inhomogeneities in the ICM, and non-equilibrium physics. Recent advances in cosmology provide both the motivation and the data to probe gravity on the largest scales available to observation. I will revise the landscape of gravitational theories, focusing on modern scalar-tensor theories and their cosmological implications. Then I will present the ongoing effort to test gravity in novel regimes such as the early universe, non-linear effects and ultra-large scales. 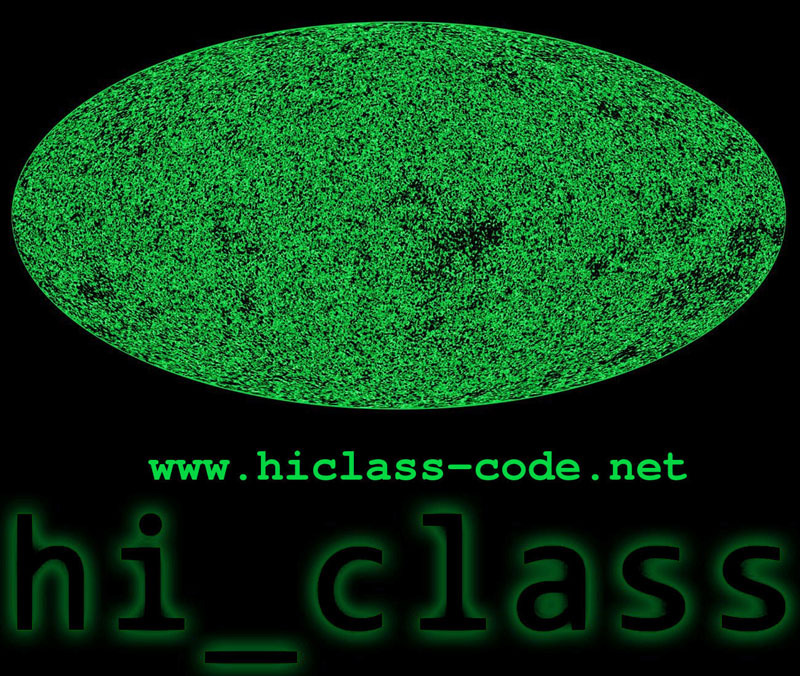 I will also introduce the hi_class code (www.hiclass-code.net), which is central to this program. 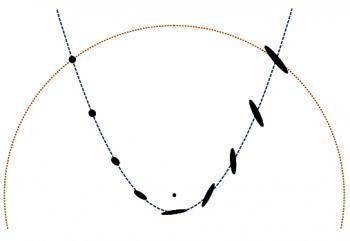 If the PQ-breaking scale f is larger than the inflationary Hubble scale HI, the PQ symmetry is broken during inflation. In the most straightforward models, this gives rise to a light axion field during inflation, which acquires isocurvature fluctuations. Such fluctuations are very stringently constrained by current CMB measurements---in fact, supposing the near-future observation of primordial tensor modes (i.e., a measurement of a non-zero scalar-to-tensor ratio r, indicating a high inflationary scale), these constraints would exclude simple models of QCD axion dark matter in which f is larger than HI. This is particularly problematic for the near-Planckian values of f favored by, for instance, string theory. A variety of solutions have been proposed to ''resurrect'' high-scale axions. 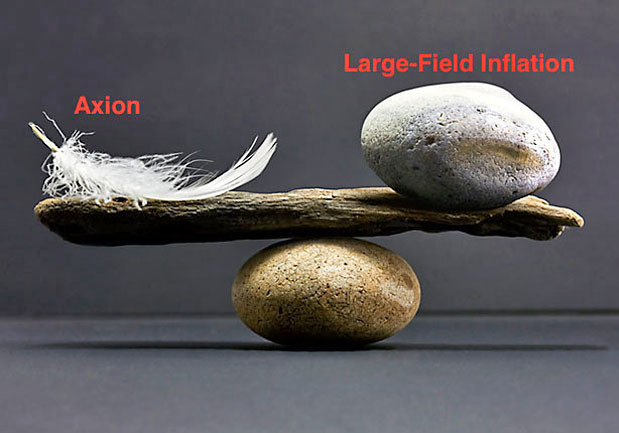 Many seek to leverage inflationary dynamics to modify the behavior or potential of the PQ field during inflation in order to suppress isocurvature. However, inflation and the axion potential are both very fragile, and readily disrupted by additional interactions or couplings. As such, it is important to carefully consider the viability of influencing the PQ field via inflationary dynamics; in other words, can this really be accomplished without messing up either inflation or the solution to the strong CP problem? In this talk, I'll discuss the variety of issues that can arise in these constructions, and highlight the steps one must take to build a viable model. I will present a new, local, measurement by the SHOES team of the current rate of expansion (H0) of the universe from HST observations of Cepheid variables in host galaxies of Type Ia Supernovae. This measurement is a significant improvement from past measurements, and reduces many systematic uncertainties in past analyses. 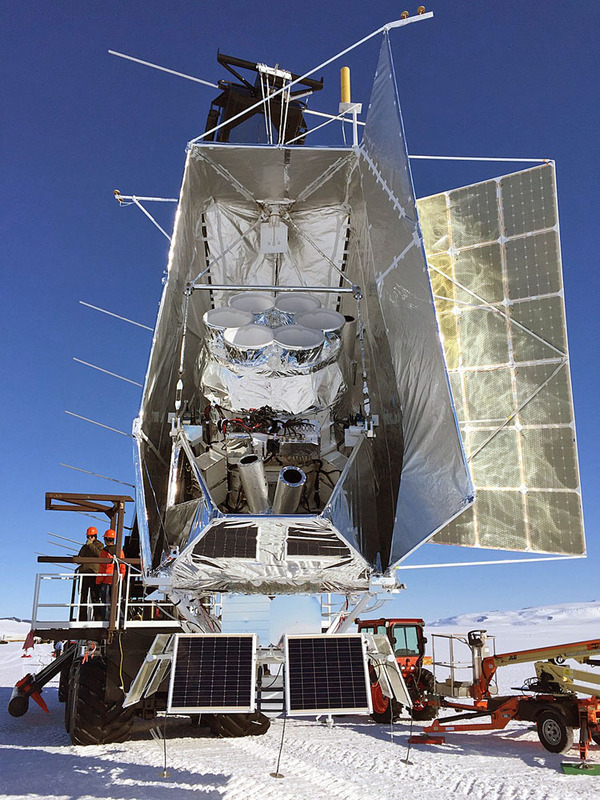 I will discuss the level of consistency of local measurements with measurements of H0 from the CMB. 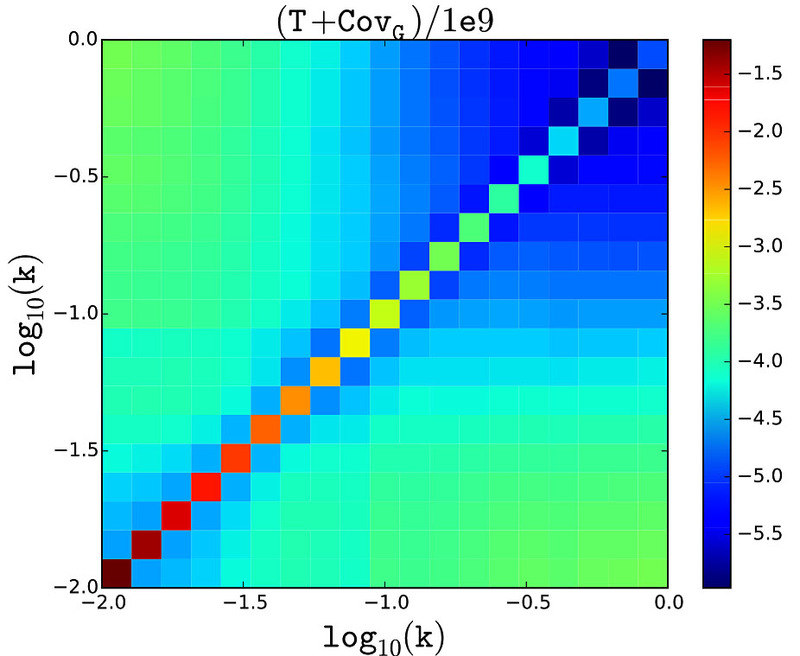 Overlapping multi-wavelength surveys allow qualitatively new cosmological constraints. In this talk, I will describe three recent such results. (1) I will present a measurement of the kinematic Sunyaev-Zel’dovich (SZ) effect with Planck, WMAP, and WISE data using a novel estimator that does not require redshift estimates for individual tracers. 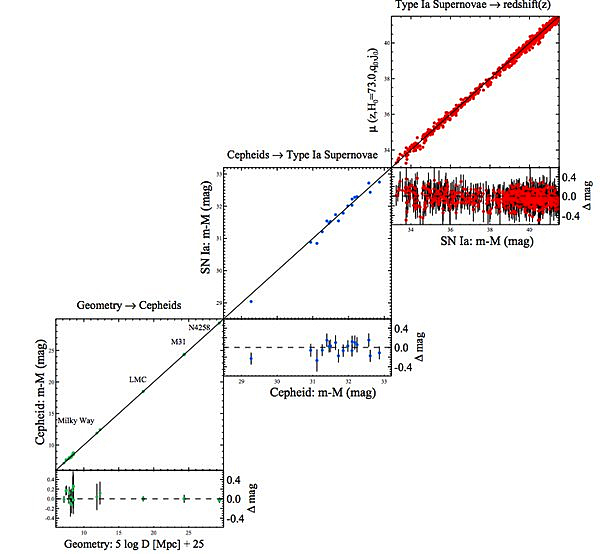 This measurement yields the tightest kinematic SZ-derived constraint on the low-redshift baryon fraction to date, and the result is consistent with the expectation from analyses of the primordial CMB and Big Bang nucleosynthesis. (2) I will describe an updated measurement of the thermal SZ - CMB lensing cross-correlation using the 2015 Planck full mission data. This signal constrains the mass dependence of the "hydrostatic mass bias" afflicting X-ray-based galaxy cluster mass estimates, a key systematic in cluster-based cosmological constraints. (3) I will discuss a constraint on the multiplicative shear bias in CFHTLenS data based on cross-correlations with Planck CMB lensing and CFHTLenS galaxy density maps, the first demonstration of this method on actual data. The result is consistent with a value of the shear bias that would alleviate the tension between cosmological constraints from CFHTLenS and the Planck CMB temperature power spectrum. 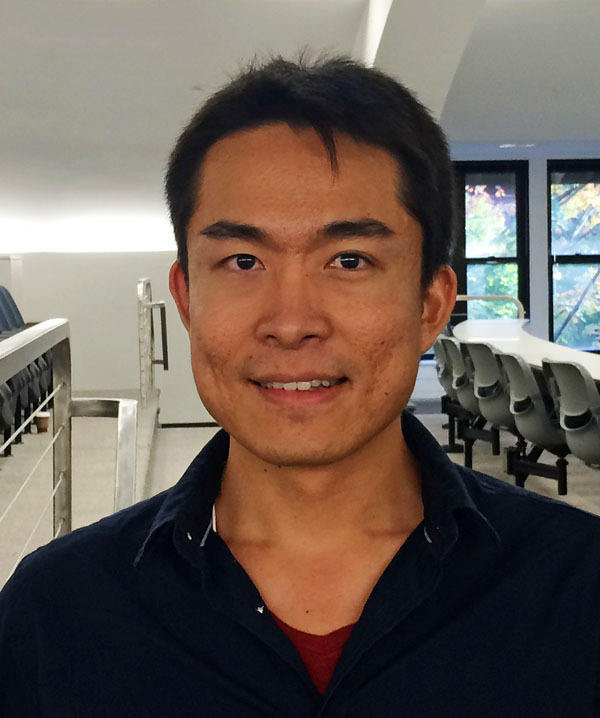 We formulate an effective theory of structure formation (ETHOS) that enables cosmological structure formation to be computed in a vast array of microphysical model of dark matter physics. This framework maps the detailed microphysical theories of particle dark matter interactions into the physical effective parameters that shape the linear matter power spectrum and the self-interaction transfer cross section of non-relativistic dark matter. These are the input to structure formation simulations, which follow the evolution of the cosmological and galactic dark matter distributions. These effective parameters in ETHOS allow the classification of dark matter theories according to their structure formation properties rather than their intrinsic particle properties, paving the way for future simulations to span the space of viable dark matter physics relevant for structure formation. The presence of all-sky, diffuse gamma-ray emission has been known for several decades, but its origins remain an open question. 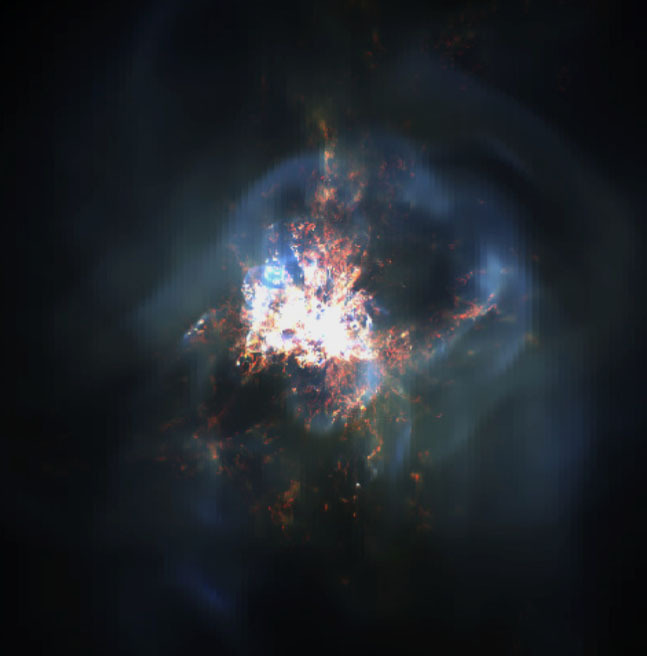 While astrophysical sources such as Active Galactic Nuclei and star-forming galaxies almost certainly contribute to this Isotropic Gamma-Ray Background (IGRB), dark-matter annihilation may also leave an imprint. 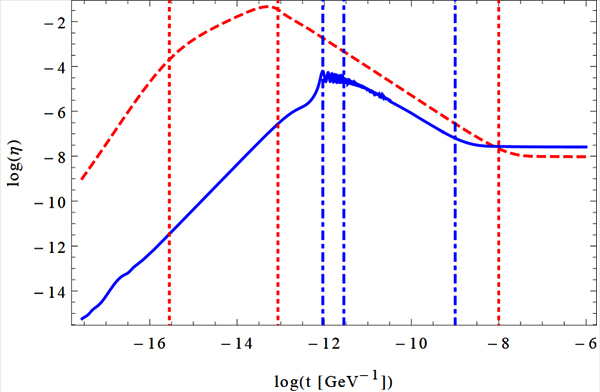 Therefore, resolving the components of the IGRB is an important step in pushing the sensitivity to signals of dark matter annihilation, particularly in the well-motivated parameter regime for Weakly Interacting Massive Particles. In my talk, I will present a new analysis method that takes advantage of photon-count statistics to distinguish astrophysical point sources from a potential dark-matter signal. 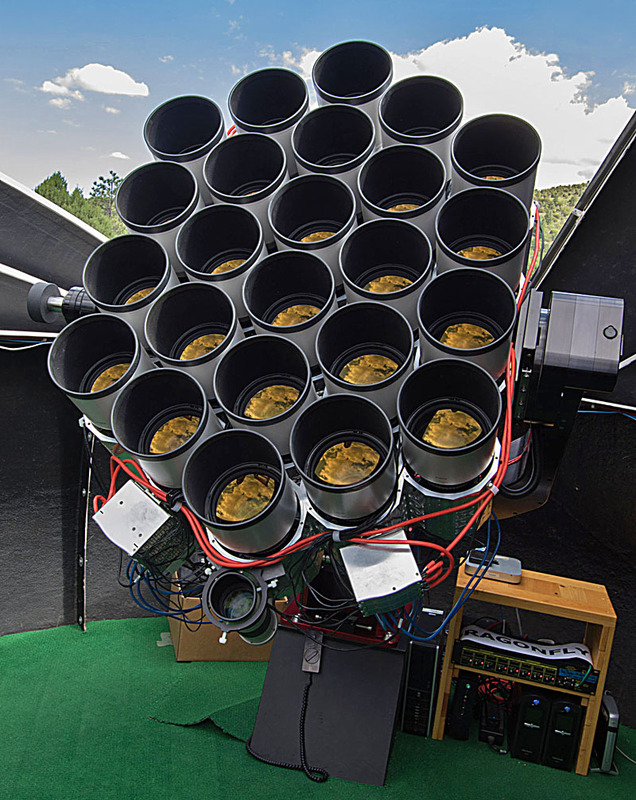 I will show results obtained by applying this technique to public data from the Fermi Large Area Telescope. Using these data-driven methods, we can start to resolve the diffuse emission from ~1--189 GeV. I will discuss the possible nature of these sources and the implications for dark matter. By directly probing the cosmic mass distribution, measurements of gravitational lensing in the CMB provide a wealth of information about neutrino masses, inflation, dark energy, and galaxy biases. In my talk, I will discuss current and future work in this new but rapidly advancing field. 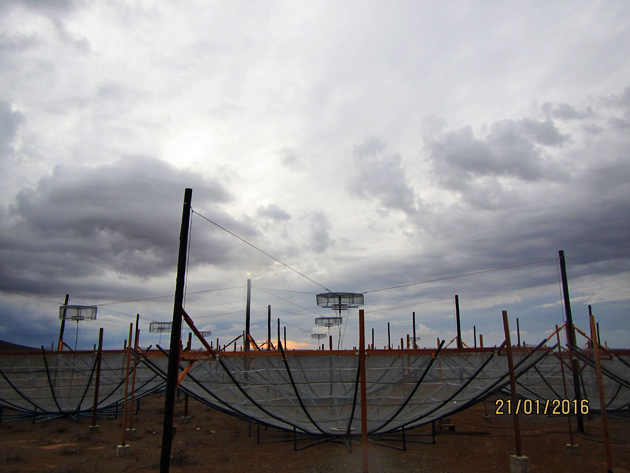 In particular, I will discuss current measurements of the CMB lensing power spectrum with the ACTPol experiment and future measurements with the CMB Stage-IV experiment, explaining the promise and challenges of upcoming ultra-high-precision studies of this lensing signal. Lensing is not only a signal, however, but also a source of noise that limits how much we can learn about the early universe via B-mode polarization. In my talk, I will explain why delensing - removing the lensing effect to reveal the primordial sky - is crucial for the future of CMB science and will discuss recent work in delensing theory and data analysis. The recent discovery of the Higgs boson, with a mass of 125 GeV, raises interesting possibilities for early universe cosmology. Its relatively flat potential means that it will typically acquire a large vacuum expectation value during inflation, ushering in a post-inflationary epoch of relaxation. In this talk, I will explore the possibilities for baryogenesis during this epoch. Nearly all astrophysical and cosmological data point convincingly to a large component of cold dark matter (CDM) in the Universe. The axion particle, first theorized as a solution to the strong charge-parity problem of quantum chromodynamics, has been established as a prominent CDM candidate. Cosmic observation and particle physics experiments have bracketed the unknown mass of CDM axions between approximately a μeV and a meV. 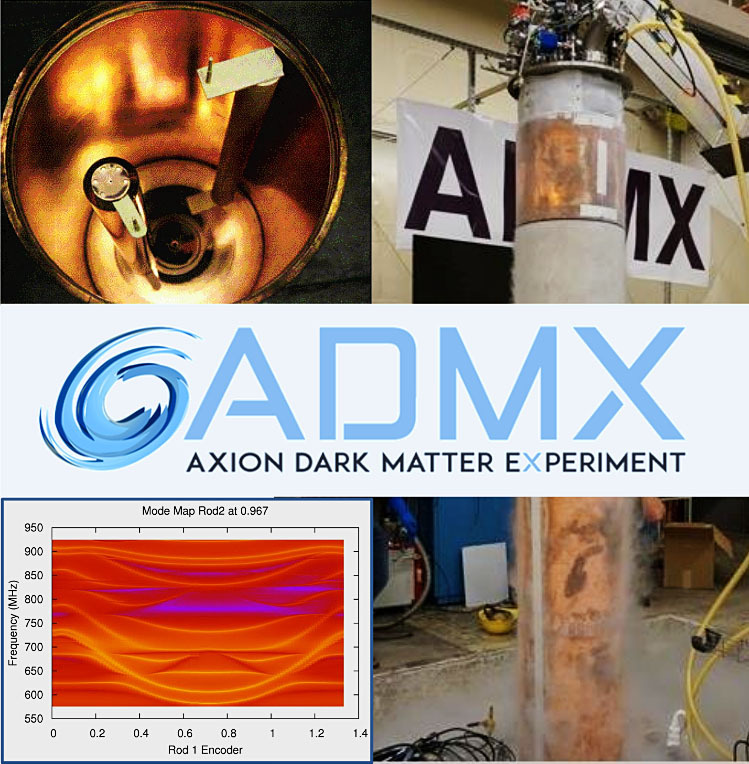 The Axion Dark Matter eXperiment (ADMX) is a direct-detection CDM axion search which has set limits at the KSVZ coupling of the axion to two photons for axion masses between 1.9 and 3.7 μeV. ADMX has recently begun conducting searches with an upgraded detector, which will allow for detection at even the most pessimistic couplings within this mass range. In order to expand the mass reach of the detector, ADMX is conducting extensive research and development of microwave cavity technology. Status of the experiment, current research, and projected sensitivities will be presented.